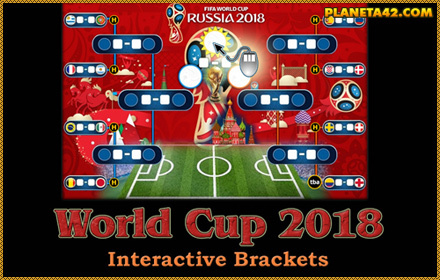 Interactive Sport Brackets. Sport Almanac. 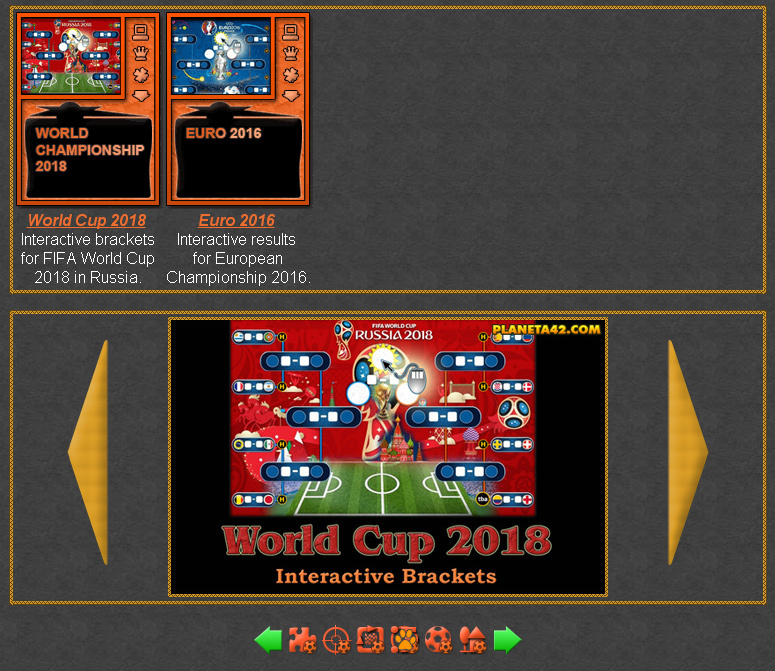 The interactive sport brackets are small online games, up to 1 MB, to explore the results of worldwide sport tournaments. They are mostly games of chances for revealing the sport bracket, or the team diagram of the tournament and include historical dates of the matches played. Fun Sport Almanac Collection.